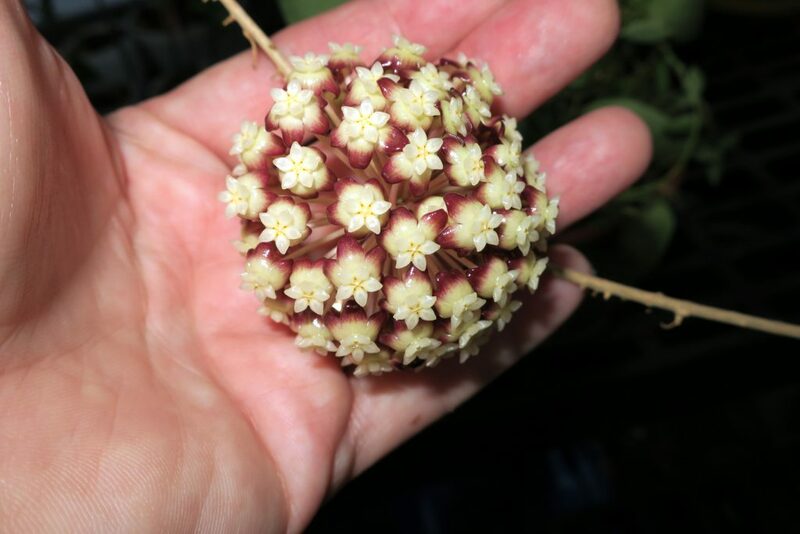 It may not be the prettiest of the Finlaysonii type Hoya, but it sure likes to flower! This is the second time it bloomed in just a few weeks on a relatively small plant. This entry was posted in Hoyas on August 26, 2016 by Doug.